The National Art School provides a unique form of arts education that has produced generations of successful artists and is essential to a thriving Sydney arts scene, but this vital arts institution is again under threat. The National Art School teaches under the atelier model of arts education with dedicated studio space, high teaching contact hours and small class sizes. The intensive studio education helps students develop discipline, technique and individual style. Many students thrive under this model and say they enrolled at the National Art School over others because of its unique teaching style. National Art School students have shown a high level of support for their education with recent surveys showing 89 percent satisfaction rate for teaching. Students have come out strongly in support of keeping the school independent in response to past threats and have joined the recent campaign. The National Art School has nurtured many famous Australian artists with alumni including Martin Sharp, Tim Storrier, Kevin Connor and Elisabeth Cummins. The Museum of Contemporary Art collection includes works from more recent graduates Ildiko Kovacs, Joan Ross and Craig Waddell and its current “Telling Tales” exhibition includes graduate Jumaadi. Upcoming graduate artists attracting international recognition and awards include Juz Kitson and Mason Kimber. Graduate Fiona Hall featured in the recent Venice Biennale and two 2016 Archibald finalists come from the National Art School. Art that captures and creates contemporary beauty and can challenge thoughts and societal structures inspires and engages people. We need to nurture and help establish local artists. The school complements the heritage values of its Darlinghurst site and the site provides the perfect facilities needed for the school’s teaching model including small light-filled studios and gallery spaces, with architecture and gardens that motivate and inspire creativity. Occupation of the site is fundamental to the National Art School’s success. I was very concerned about the proposal to close the Sydney College of the Arts and send students to the UNSW art and design school. Alarmingly the proposed art school “merger” may be followed by sale of the site – potentially to a developer. 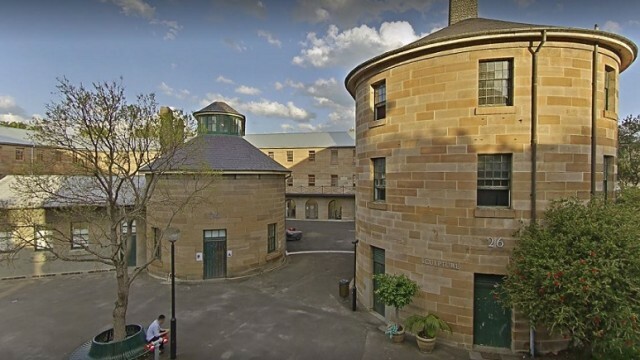 The National Art School has been located within the old Darlinghurst gaol site since 1921 and as sole occupant since becoming independent in 1996. While this proposal is not proceeding at this stage, talks continue on future National Art School funding, again proposing to bring it under the university system – a model I strongly oppose. The National Art School accepts students based on interview and portfolio as opposed to university based schools which use the Australian Tertiary Admission Rank. This approach allows the school to train students with significant artistic talent who may not meet university entry criteria. Opportunities to study under different approaches, styles and practices are essential to fostering the diverse artistic and creative talents needed in the emerging innovation and entrepreneurship based economy. A diverse range of artistic talents will give us an edge over international competitors, and an independent National Art School is essential to that. The inner city needs to provide more than just residential apartments, and the government’s disturbing trend to sell inner city assets including social housing and the Powerhouse Museum shows disregard for inner city community, culture and liveability. The public is able to access the National Art School site including the grounds and galleries and it is used for public events that complement the school such as art month nights and exhibitions. It should be retained and not sold. The National Art School should be seen in the same light as the National Institute of Dramatic Art (NIDA) or the Australian Film Television and Radio School (AFTRS) in recognition of its unique place in Australian arts education. These institutions have independent legal status, secure federal funding and strong links to industry, arts writers, training bodies and professional practitioners. State funding would need to continue until this is achieved. The state government should pursue this option to raise Sydney’s place as an arts education destination and protect this vital art school in the long term. Art that captures and creates contemporary beauty and can challenge thoughts and societal structures inspires and engages people so that we are better citizens. It also adds to a city’s liveability, helping to attract and retain an intelligent workforce. We need to nurture and help establish local artists who can tell the stories that matter to us. Without an independent National Art School, Sydney’s cultural wellbeing would suffer. The government must maintain the National Art School’s independence, funding and occupation of the old Darlinghurst gaol site, and work to achieve national funding with the Commonwealth. 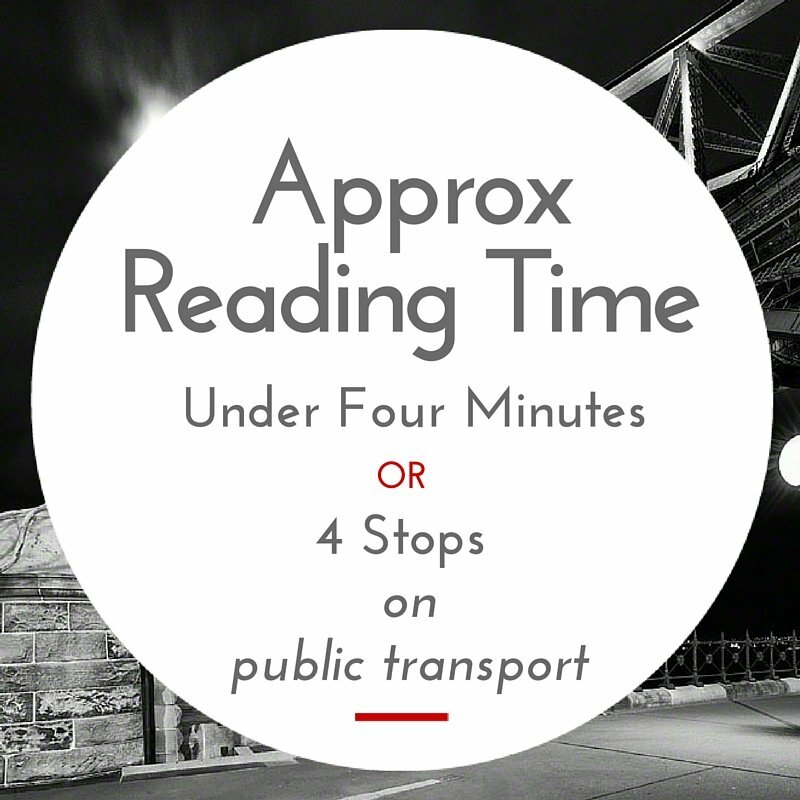 to make sure you are kept up to date with this important issue.